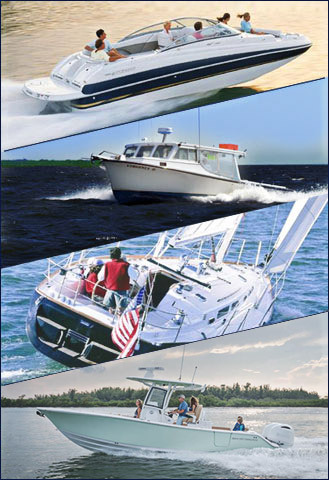 GEICO Marine Insurance features two policies covering boats, commercial charters and yachts up to $2.5 million in hull value. Our Boat Policy offers low-cost Actual Cash Value coverage, and Agreed Hull Value coverage is available for Yachts, and Charter Boats. 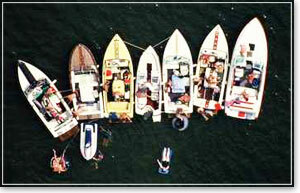 A Liability Only option is also available for boats having no lien holder. All GEICO Marine policies come with Salvage Assistance and Wreck Removal and additional Fuel Spill Liability for damage and assessments resulting from the unintentional discharge of oil or fuel. Our Boat, and Charter policies feature 24/7 emergency towing service, for breakdowns on the water or the road, either included in the policy or by option. Expert service is provided by dedicated adjustors with extensive experience helping boat and yacht owners when they need it most. Our GEICO Marine Insurance staff is committed to providing fast and fair service. There is no better group of caring professionals to handle your customer’s claims.